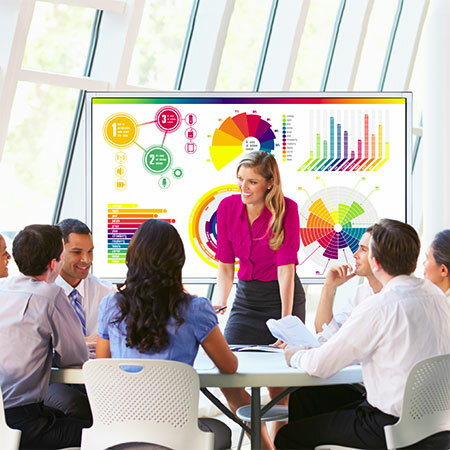 VESTEL Interactive Flat Panel Display and VESTEL Signage Display are designed with LED technology to enhance the visuality and vividness of the images. These products are the combination of many advanced technologies with modern and delicate models. 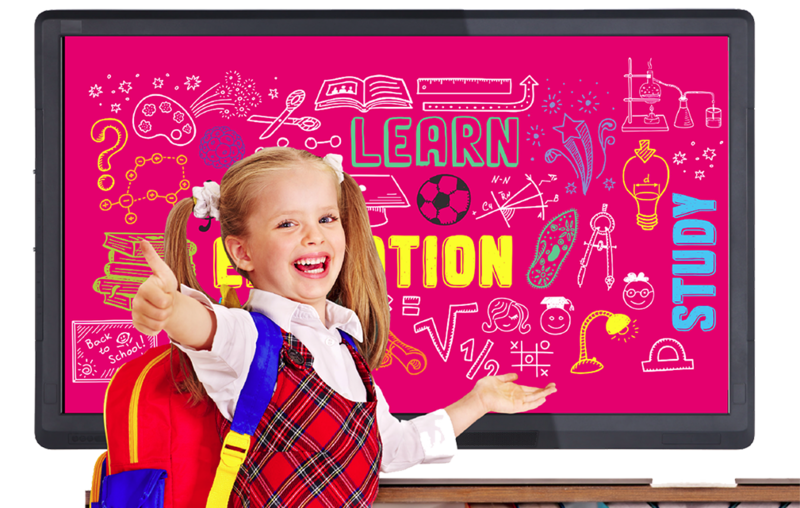 VESTEL Interactive Flat Panel Display and VESTEL Signage Display are a dynamic solution for both education and business environment, and are suitable for Foreign Language Centers, International Schools, Bilingual Schools, Colleges, Universities, and High Schools. 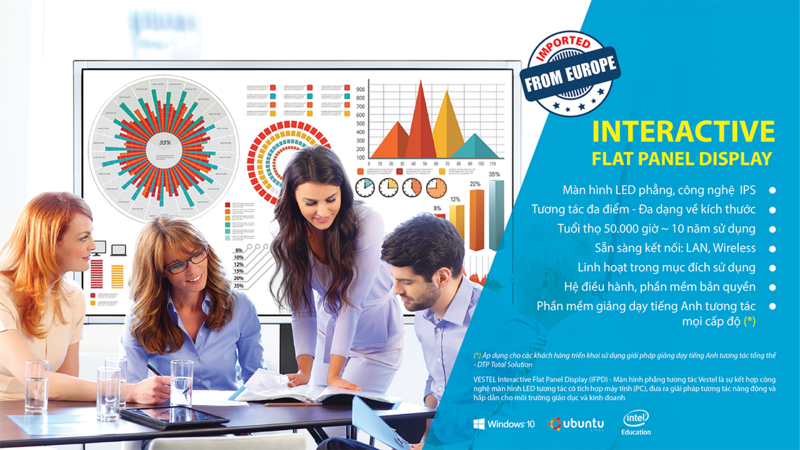 Dai Truong Phat JSC is the official distributor of VESTEL in the four South East Asia countries: Vietnam, Thailand, Myanmar, and Cambodia. 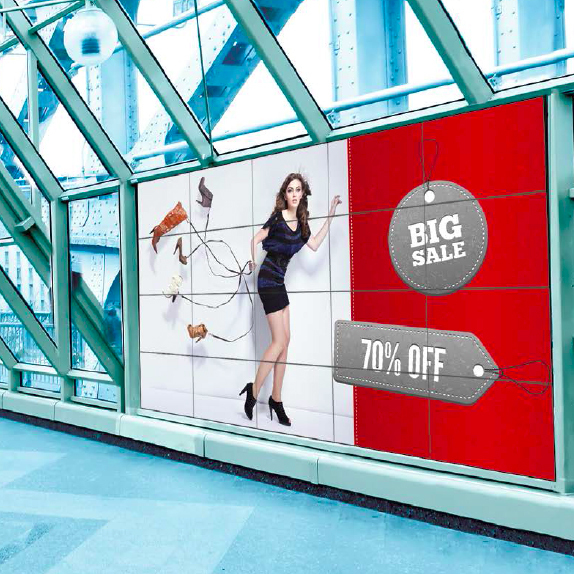 Dai Truong Phat found that providing a variety of VESTEL Interactive Flat Panel Display and VESTEL Signage Display with various sizes and features that are suitable for different demands, purposes, and spaces use, the consumers will have more choices in investing in modern equipment and optimizing their budgets. 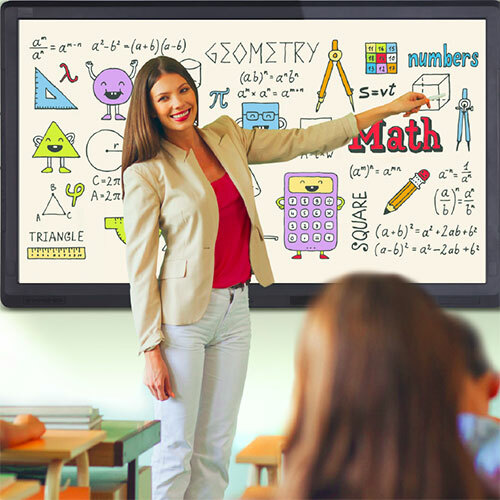 Instead of merely providing equipment, Dai Truong Phat also gives advice on and provides total education solutions in teaching and learning foreign languages, including over 5000 hours of copyrighted linguistic data and interactive software for course books installed in the VESTEL displays, which allow teachers and school owners to easily meet the teaching demands and create breakthroughs in education. Vestel Group comprises 24 companies operating in the development and manufacture of software and technologies, the marketing and distribution of consumer electronics, household applications, mobile technologies, LED lighting and the national defense industry. Founded and launched in 1984, Vestel joined Zorlu Group in 1994 and has been augmenting its productivity, exportation and market share ever since. 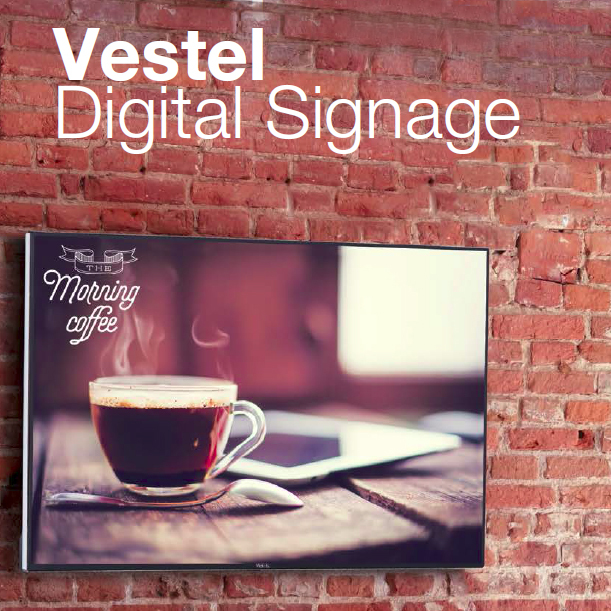 Vestel has been awarded over 66 prizes at the most globally distinguished design contests. Vestel exports its products to 149 countries under the leading brands of Japan and Europe.